We said we would update you on Baselworld 2019, so here we are. Before we cover the main watches we think you should know about, let’s quickly recap where Baselworld is at. You might remember we mentioned that the conference is going through some tough times. As the watch industry updates with technology trends so does everyone connected to the industry and so far Baselworld hasn’t made any major moves. 22% reduction in visitors YoY, 20% reduction in exhibiting brands & 12% drop in media outlets attending Baselworld 2019. We have to give Baselworld some merit for showing these figures front and centre, they aren’t trying to hide from reality or bury their heads in the sand. Perhaps the reaction took a little longer than it should have, however at least they are facing facts and making changes. What are these changes? The strategy seems to be shifting the exhibition into an experience rather than a product showcase. Baselworld will work more closely with vendors to make sure that booths enable this experience. As of yet we don’t know how this is going to pan out, but it sounds intriguing. They are going to widen their stance and give a bigger focus to jewelry than there has been before, and they have updated their tag line to, The Watch and Jewellery Community. To encourage more exhibitors and perhaps open it out to newer, boutique companies too, they have simplified the pricing structure and reduced prices by 10 -30% with a view to encouraging short term sales whilst the full strategy comes into place. The full strategy could take as much as 3 years to implement. 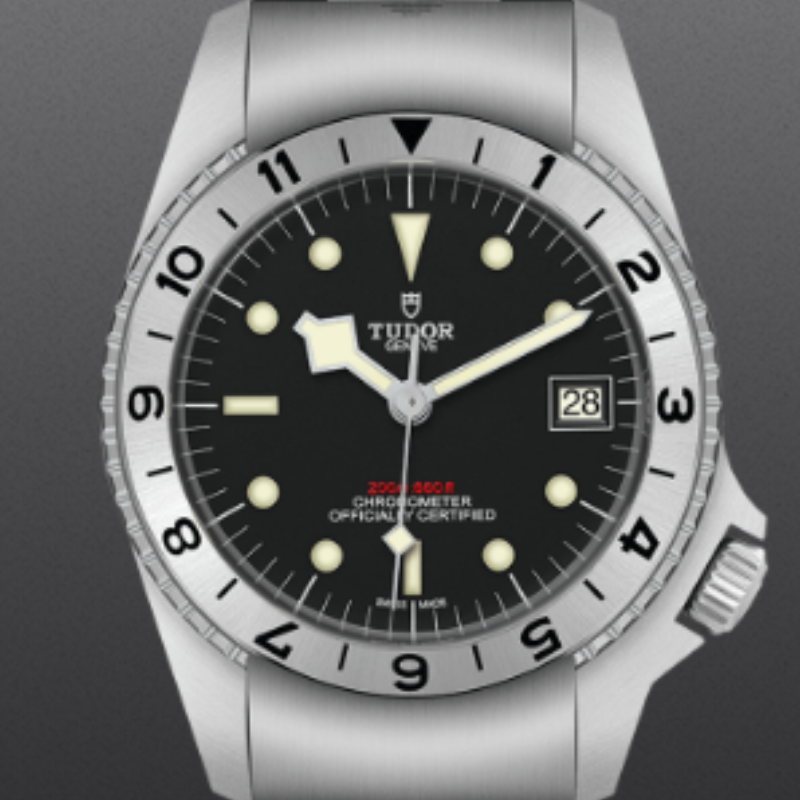 So, that is the headline news for Baselworld 2019, let’s look at some of the top watches. 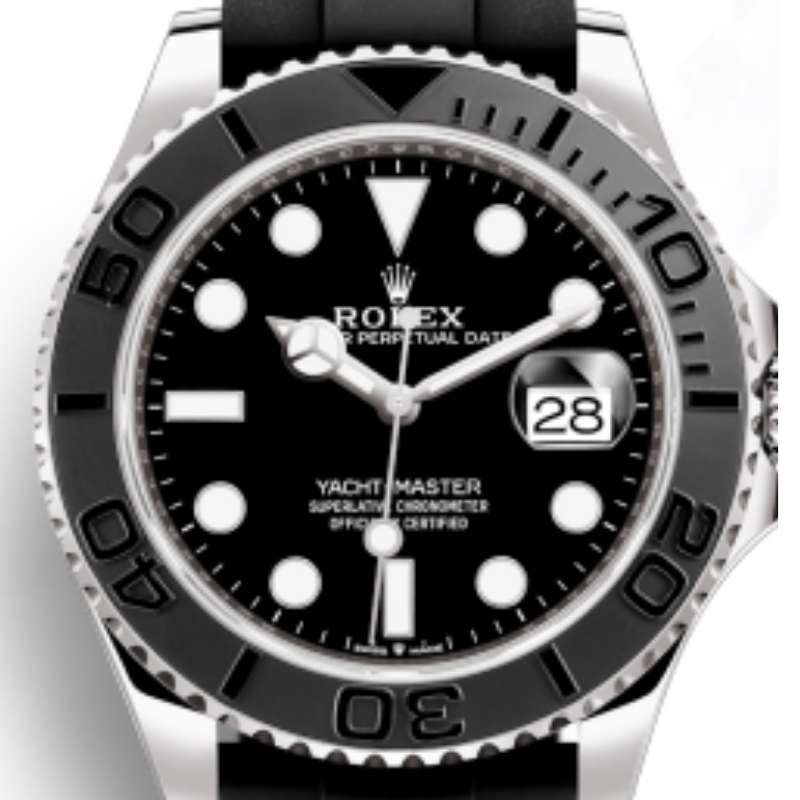 We do feel that the latest Rolex Yacht-Master 42 is slightly overpriced, however, whenever Rolex comes out with another model it is worth noting. Some of the key features are the hour and hand markers which are filled with luminescent material which glow making it an easy watch to read in the dark. As well as the Elastomer strap which combines the strength and resilience that a metal bracelet provides with the flexibility and comfort of a rubber bracelet. The outlier in this list is the Hublot Big Bang Sang Bleu II, we don’t expect you to run out and get this. But, you can admire it all the same. 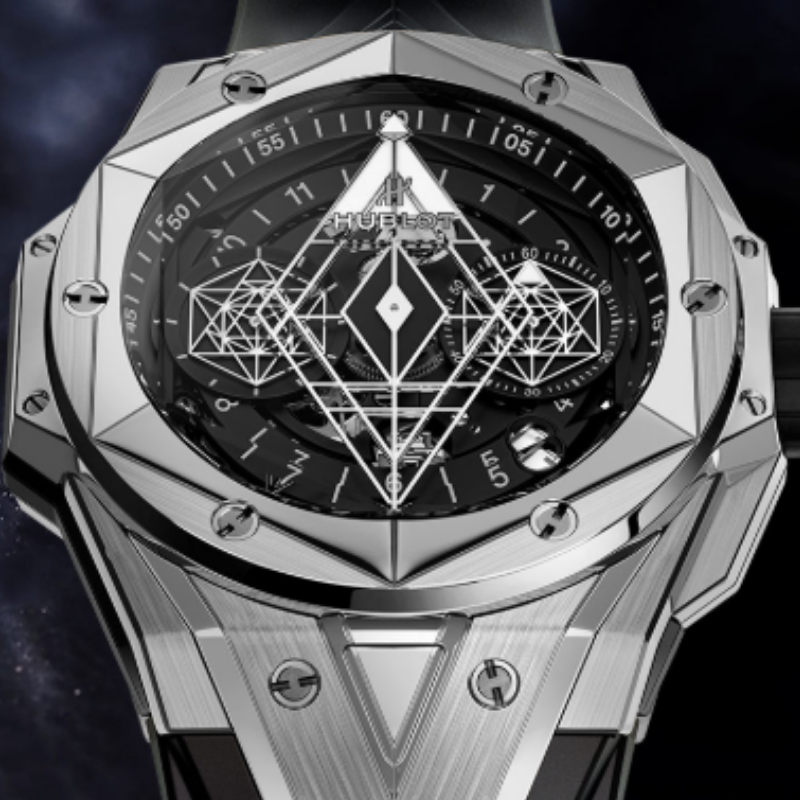 Just check out the geometry of this watch, it was the creative inspiration of Maxime Plescia-Buchi. 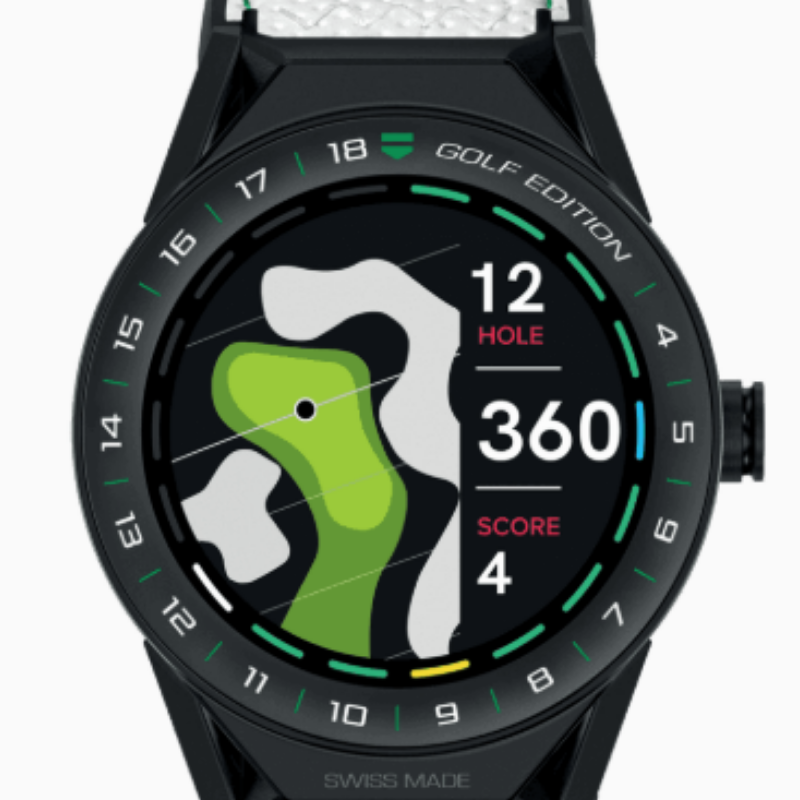 There wasn’t much notable going on with smartwatches at Baselworld 2019 but we couldn’t finish this list without including one. So here’s Tag Heuer’s Golf Edition. It is made with titanium which makes it strong & light so it’s suitable for everyday wear as well as on the golf course. Those are the watches we think you should know about from Baselworld 2019. We’ll no doubt report more as the year progresses and Baselworld release more about the changes they plan to make for 2020 and beyond.